100% Authentic. 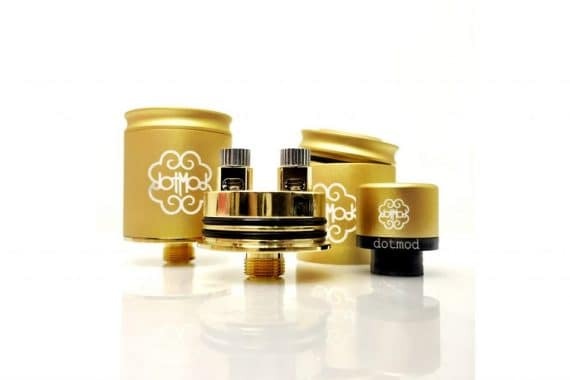 It’s hard to improve on perfection, but the engineers at DOTMOD have done just that with the latest version of their legendary Petri RDA…now called the V2! 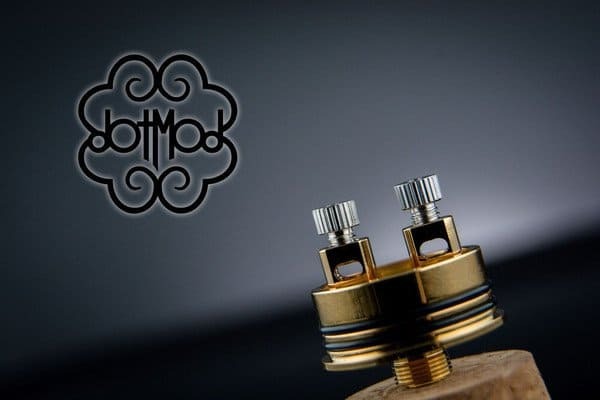 With internal updates that improve both its function and durability, the DOTMOD V2 RDA now features single, elliptical post holes that are wide enough to fit any build type you can throw. Plus the newest ‘Designed in California’ atomizer is a better value than ever before, as the RDA now comes with a Free Matching V2 Petri Drip Tip! 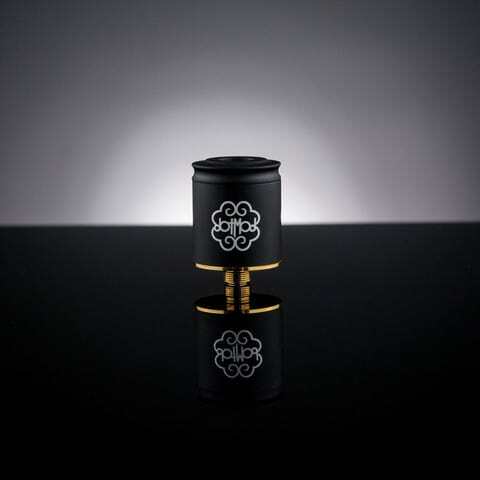 VAPEVINE Staff Review: “Like the original Petri v1.5 only the V2 provides a much better bang for your buck as you now get a free drip tip included. This is still one of the best RDAs on the market and the build quality is second to none. 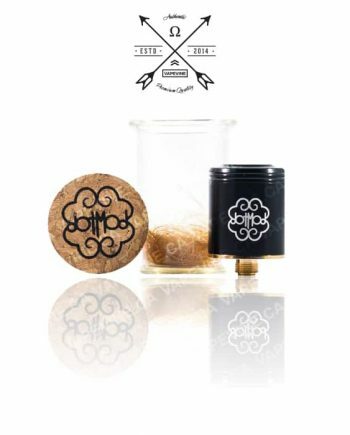 Awesome new packaging, too! 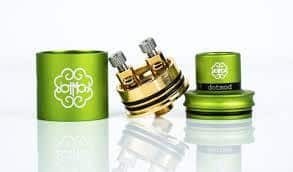 This is a sweet little RDA. 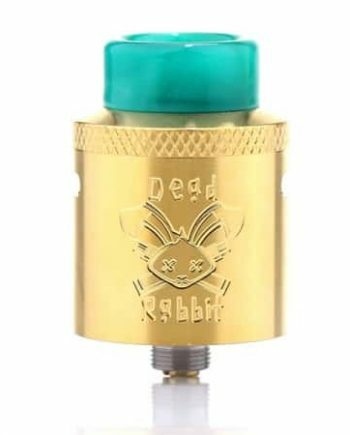 I have only had it for a day but this is the best RDA I own. I would drop the coin to buy this all day long if I lost this one. Building on this is dead simple and the airflow, although not adjustable is right up my alley. 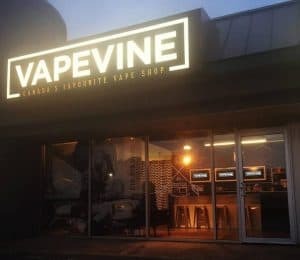 I had this built and was vaping in 10 minutes from the time it got to my door, which was was smoking fast from VapeVine.